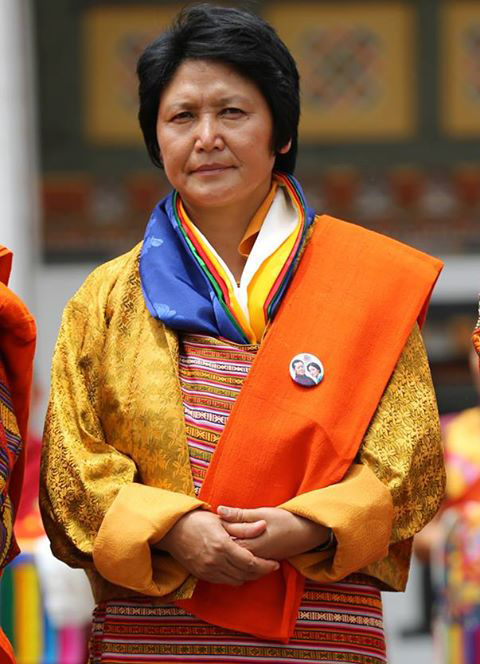 Bhutan elected its first female minister, Aum Dorji Choden when the cabinet was conferred office by His Majesty the King. She will be heading the Ministry of Works and Human Settlement (MoWHS). Aum Dorji Choden is an MP elect from Trashigang.